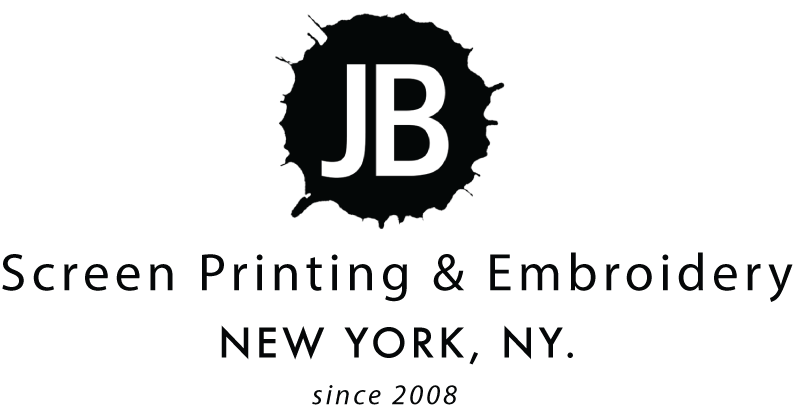 The Cut & Sew division of JB Screen Printing & Embroidery can assist you with the development, and manufacturing of your garment blocks. We have over a decade of experience working with established designers and brands from all corners of the world. 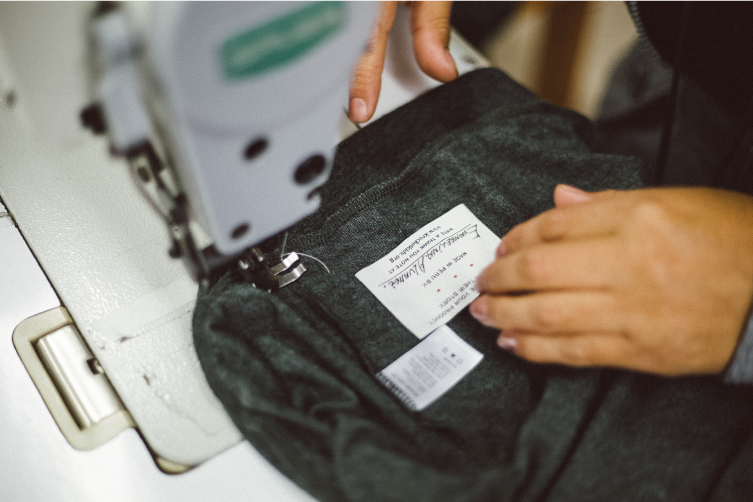 Our Cut & Sew department can help you with the development of menswear, womenswear, and accessories. 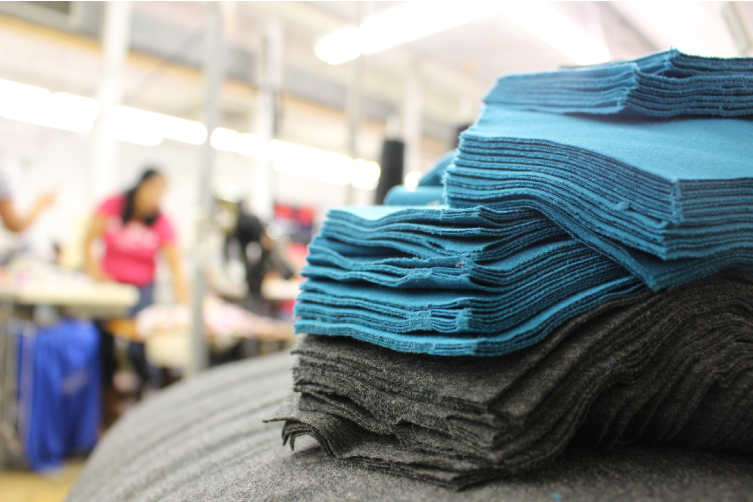 Our Services cover everything, from start to finish: textile block cutting/sewing, and large run production. 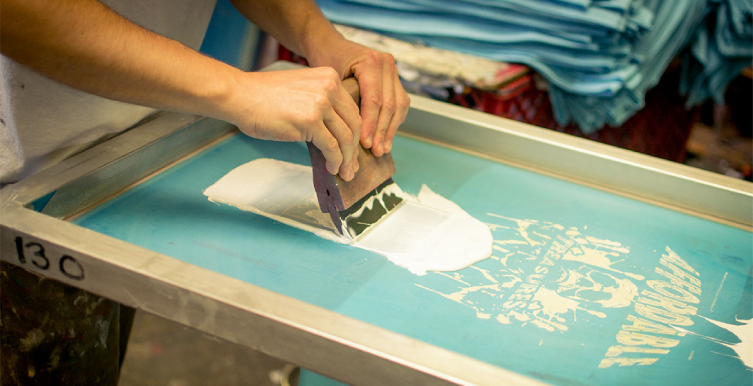 We take the heavy burden of the production process away from you, so you can focus on design. 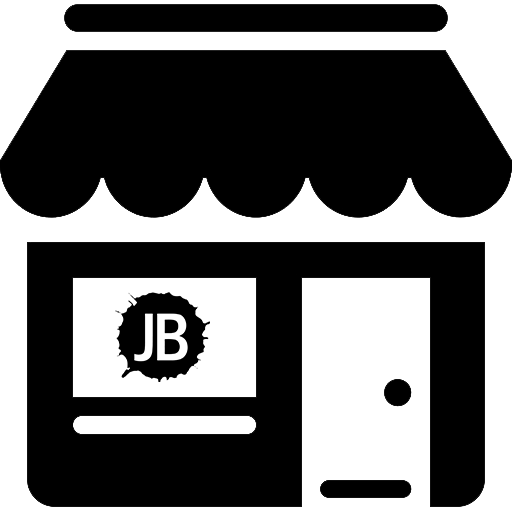 This collaborative procedure allows you to create the very best product for your audience.